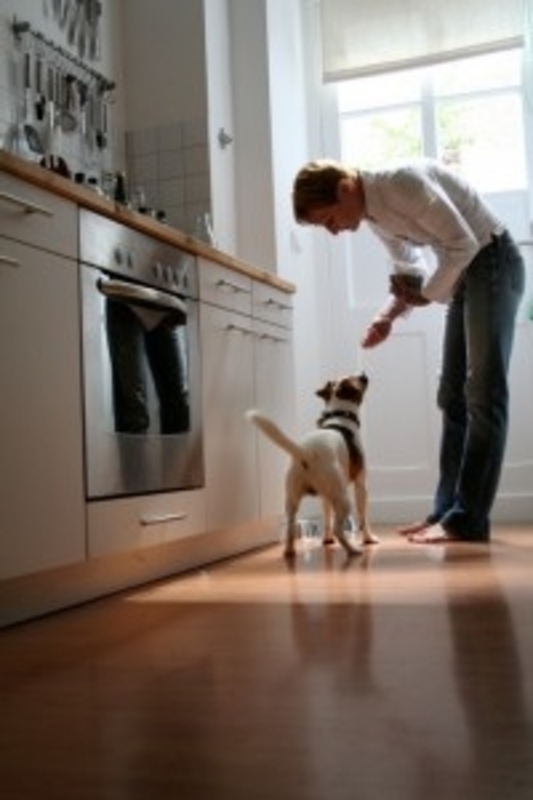 Check out these tips for moving with your pets! Moving is typically a stressful time, but it’s even more stressful for those who are moving with pets. Pets can get anxious in new places, and it will likely take them a while to adjust to the new apartment and environment. If you’re planning on moving to a new apartment with your pets, we’ve got some tips to ensure your move goes as stress-free as possible. Before moving to a new area, ask your vet to supply you with records and prescription medications to take with you. Also, your vet may be able to recommend another vet near your new apartment, which can save you the hassle of trying to find somewhere new. If you’re driving your own car to your new apartment, it’s best to travel with your furry friends. By driving them yourself, you’ll be able to care for them and reduce their stress levels as much as possible. Also, it’s a good idea to prepare your pet for a long road trip by driving short distances the days leading up to the big move. While you spend the first few days in your new place unpacking and getting settled, you want your pets to feel at ease. It’s important to prepare an easily-accessible bag full of treats, toys, and grooming tools to keep your pet comfortable during the move. Dogs and cats can easily get lost in a new neighborhood, so it’s essential to update your address on their collars before arriving at your new apartment. Moving all of your items to a new place takes a long time, and requires a lot of trips back and forth to the moving truck. You will probably have others helping you move in, which is a great help to you but can be stressful for your animals. You want to keep your pets away from the action on move-in day, either at a friends’ house or a kennel. If this isn’t an option, at least keep the pets in a closed off and quiet room to keep them calm. You’ll want to check in on them regularly, of course, and do your best to make them feel at home. This entry was posted on Friday, April 6th, 2018	at 4:35 pm	. Both comments and pings are currently closed.